Delighting customers is what keeps the spring in our step. We’ve been working with retailers for nearly two decades to hone our retail management software and charity retail system to meet unique needs across many retail sectors. Way back in 2001 we basically invented Cloud EPoS – meaning we were first to connect retail stores together and online in real-time. Whilst we might be super old in tech years, we’ll never stop maturing. Change is constant in our business, just as it is in yours. When you invest in Cybertill’s retail management technology, you’re investing in your future. The only thing that should never change is putting your customer first. That’s what we’re about. RetailStore is a modular software suite featuring modules for EPoS, CRM, PIM, Loyalty, Workshop, Ecommerce and Integration and much more. 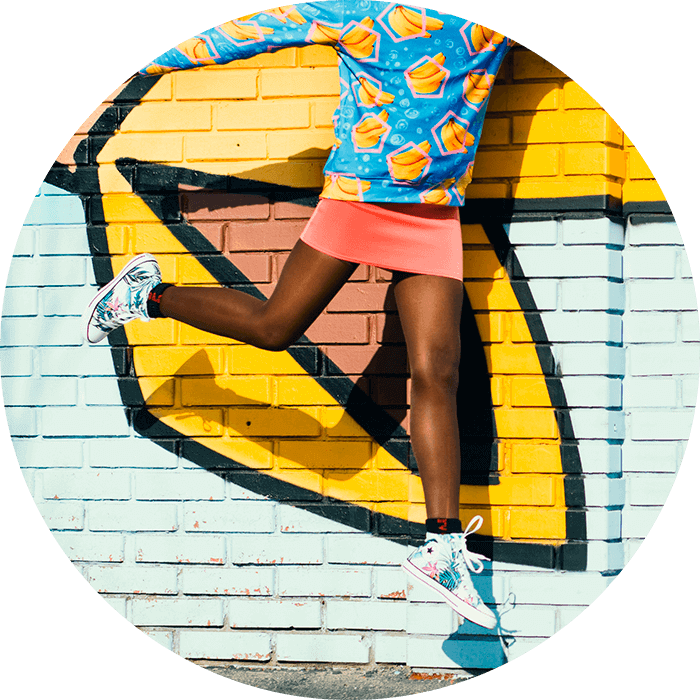 Improve the donor and supporter journey, sell products, tickets and memberships online, claim more Gift Aid, and help your shop staff be more efficient. On average, Cybertill helps to securely process over 23,000 transactions every hour. 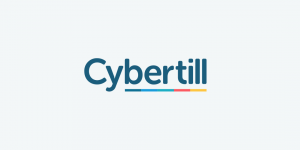 Cybertill’s EPoS and retail management systems process transactions in real-time and provide sales, stock, and customer data instantly to reports and external systems.